you are a beautiful person full of blessings. may you have lots of blessing and love. living and growing in wisdom and intelligence. Happy Birthday free card for girl, daughter, woman, sister. 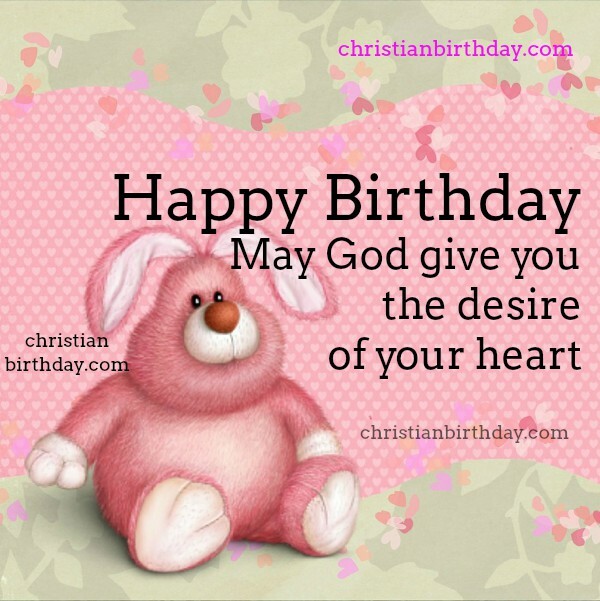 Free nice image with christian quotes for birthday.